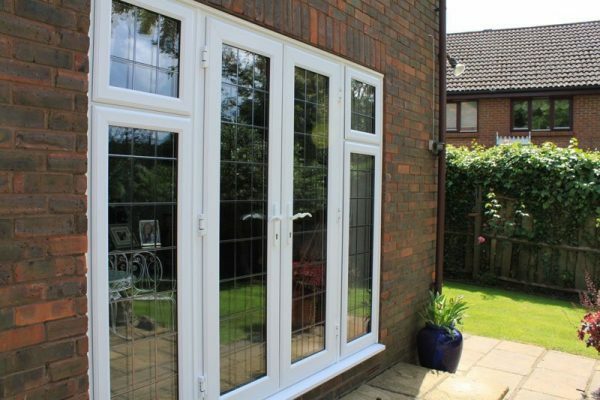 Our expertly fitted patio & French doors deliver light and space to your living area. Popular favourites when it comes to small and mid-sized entrances, our sliding patio door and French door products provide your home with light and a garden view. As with all our windows and doors, they also maintain exceptional insulation and energy efficiency properties. For a professional and affordable French door installation, contact our team today. 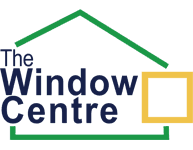 Why Choose The Window Centre’s Patio & French Doors?  Operating in Harrow, Pinner, Middlesex and surrounding areas for over 20 years, The Window Centre has unrivalled experience with Patio and French door systems and installations. All our fitters are highly trained and FENSA-registered, and each installation comes with our standard insurance-backed 10-year guarantee and is professionally designed and project-led from start to finish. To see what our patio & French doors have to offer your home, pop into our showroom, get in touch with us at enquiries@eehg.co.uk, or give us a call on 020 8429 0383. The sliding patio door option works seamlessly to open up living rooms to the outside world. 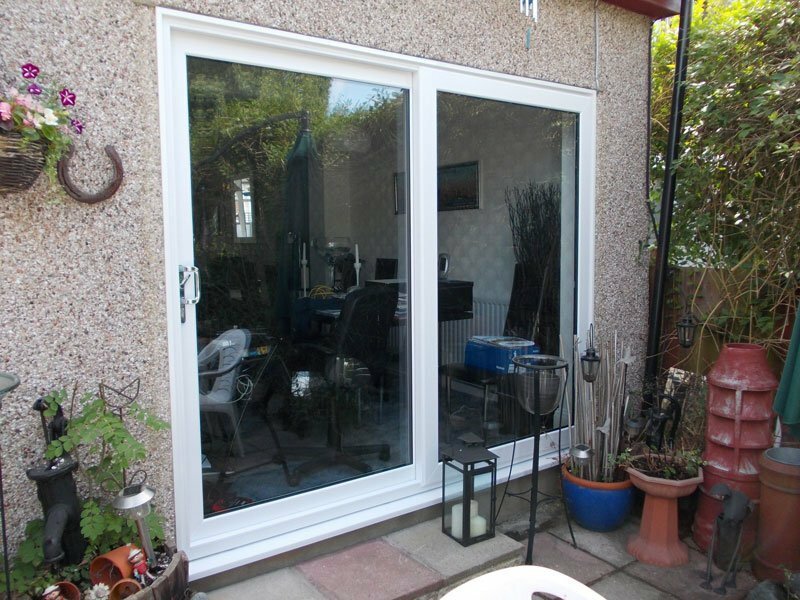 Our sliding patio doors feature large window openings with our A-rated energy efficient double glazing or our A+ rated triple glazing. This means your doors add a lot of light to your room while maintaining excellent insulation. 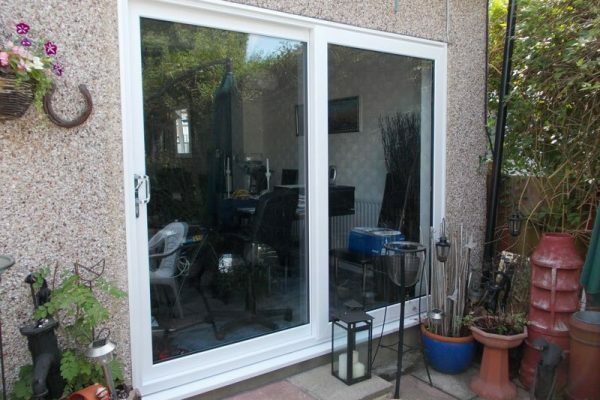 Our patio doors also feature toughened glazing and multi-point locking systems for maximum security. French doors create a traditional and elegant look for your home. Our French door frames are made from uPVC or aluminium, with a wide range of glass decorative options to choose from. This gives you the opportunity to add a touch of personality to any paving, patio or lawn area. Talk to us about patio & French doors! Request a call back using the form below.